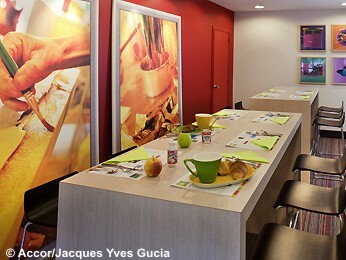 Honfleur has proved to be a very popular destination with our customers over the years. This pretty port is very special, situated on the mouth of The Seine and with a unique charm that has attracted visitors for many years including the famous impressionist painters. Its a lovely destination for a few days break away. 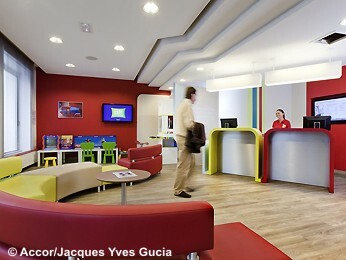 We stay in the excellent Ibis Styles Hotel which is ideally located in the centre of town and offers comfortable accommodation - perfect for exploring the town. 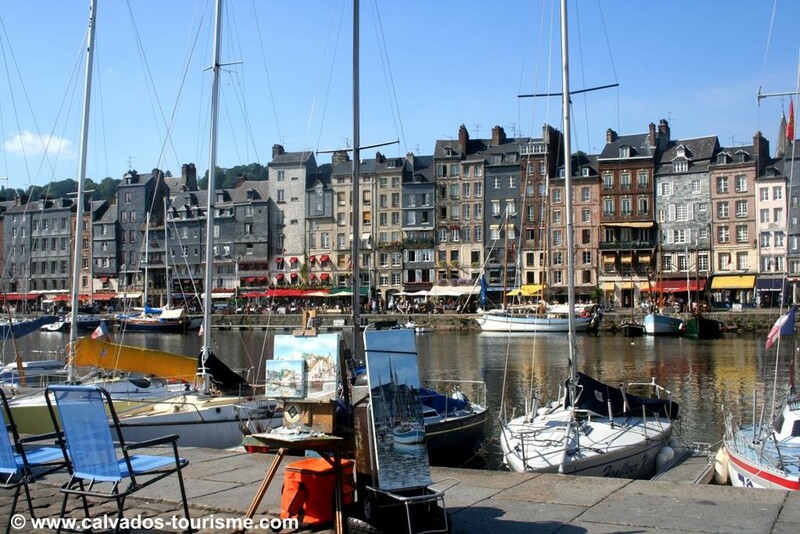 We allow plenty of time in Honfleur to relax and explore but there is also much more in the area to enjoy. A day at leisure for you to relax and enjoy exploring the town. 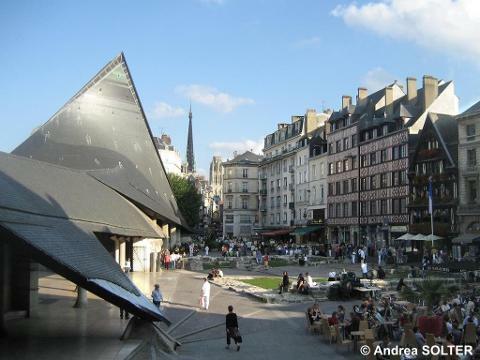 We leave in the morning and head for Bayeux - a lovely Norman town. 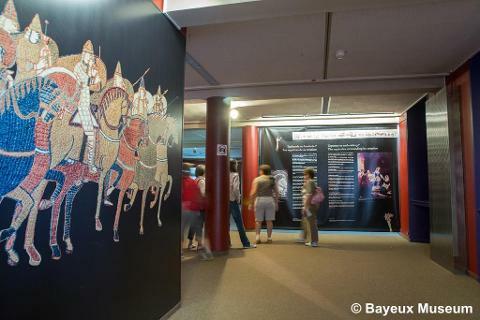 Here you have the opportunity to see the famous Bayeux Tapestry. (not included) After lunch we head back to Caen for the 4.30pm ferry crossing - arriving back in Portsmouth at 9.15pm. Returning back to your local pick up point around 11.00pm. 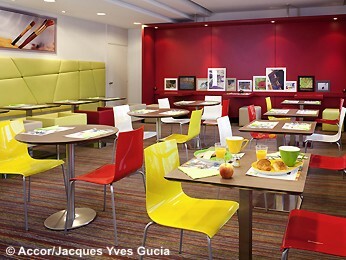 The Ibis Styles Honfleur Hotel has been completely renovated in a modern French style. It is superbly situated in the heart of the charming centre of Honfleur, with the picturesque harbour a 2 minute walk away. 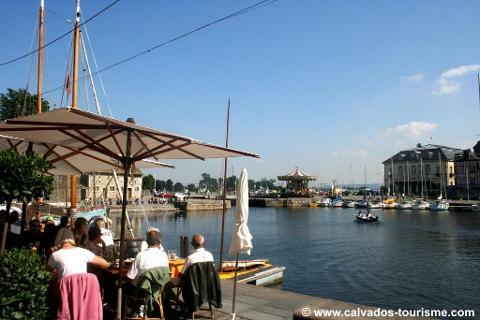 There are many excellent and friendly restaurants dotted around the harbourside - something for everyone. 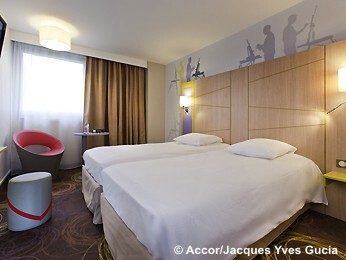 The 48 sound proofed rooms offer en suite bathrooms, Satellite TV, and hair dryer for your comfort and convenience. Excellent buffet breakfast served in the hotel. Passenger lift to all floors.